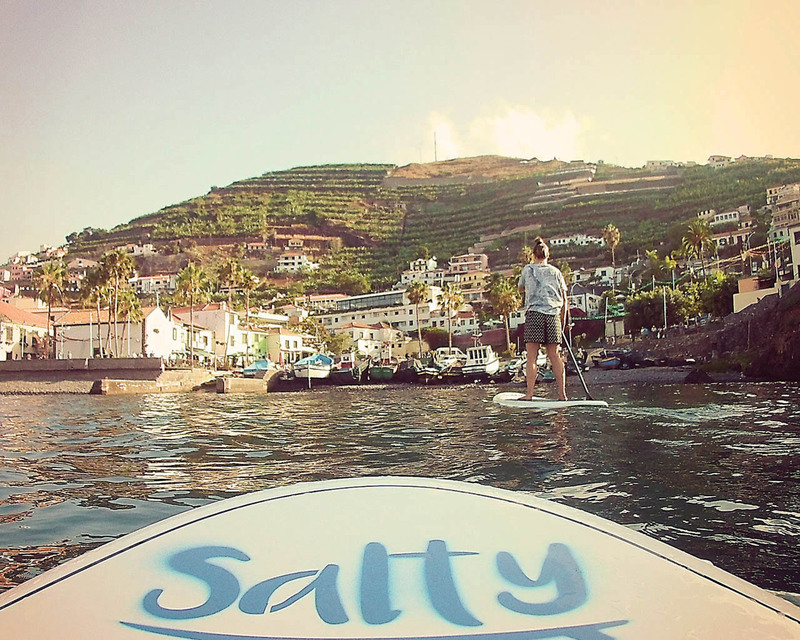 Ready to your SUP Tour in Madeira Island but not sure how it works? Come and take a class with us! 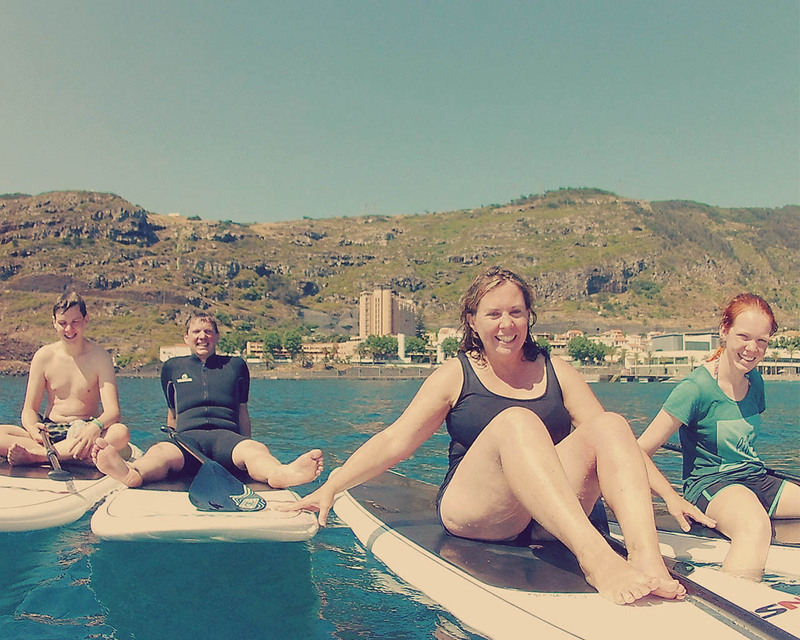 Our instructors will teach you the basic terminology, positioning, balance and paddling to have you supping in no time and ready to paddle around on your own. 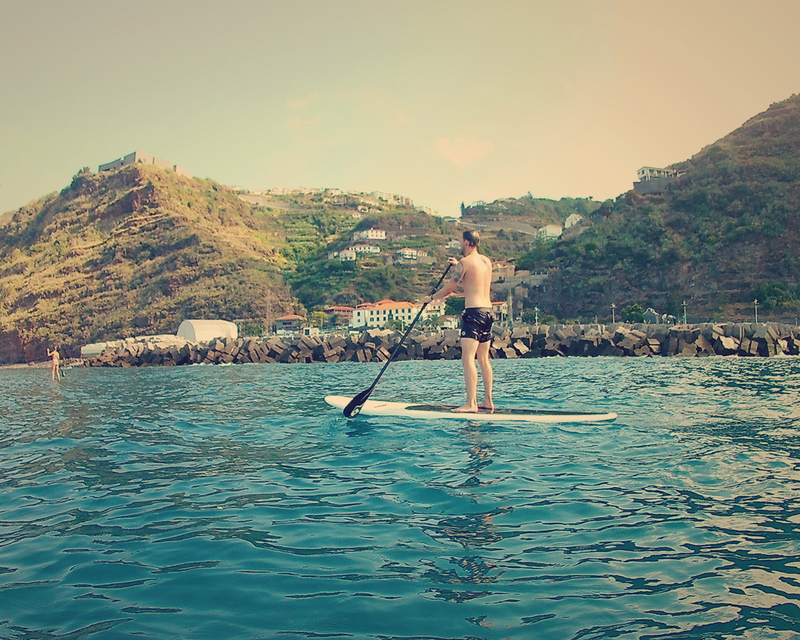 Come and “walk” on Madeira’s water through a Stand Up Paddle experience. 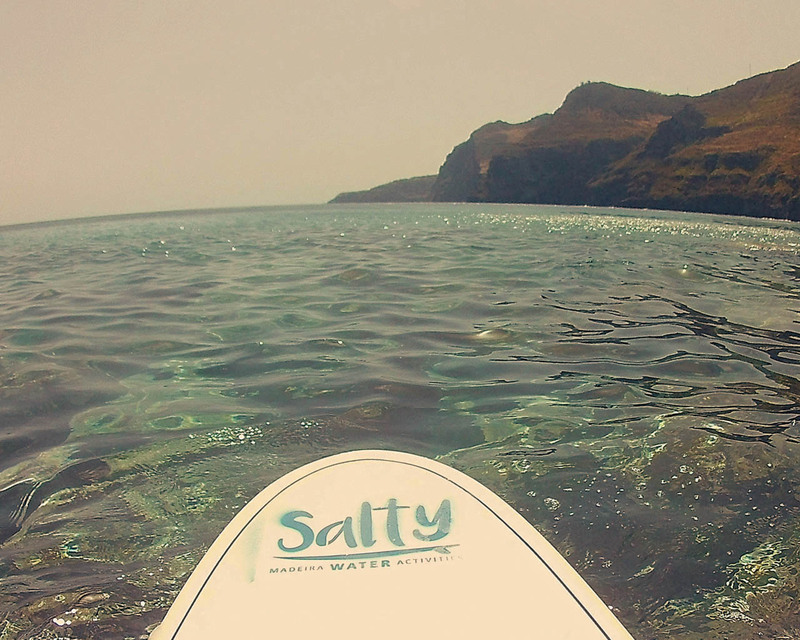 With beautiful beaches and stunning scenery, you can get to know our island in a very different way and meet amazing places that we can only have access by the sea. This tours are available all year round. 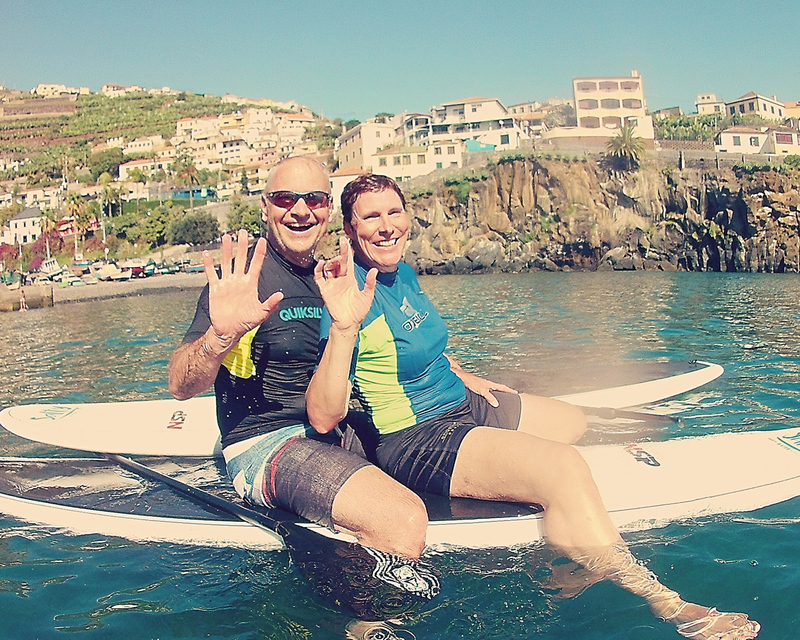 Whether beginner or experienced we will look for the best tours adjusted to you preferences so that you can make the most out of this experience! 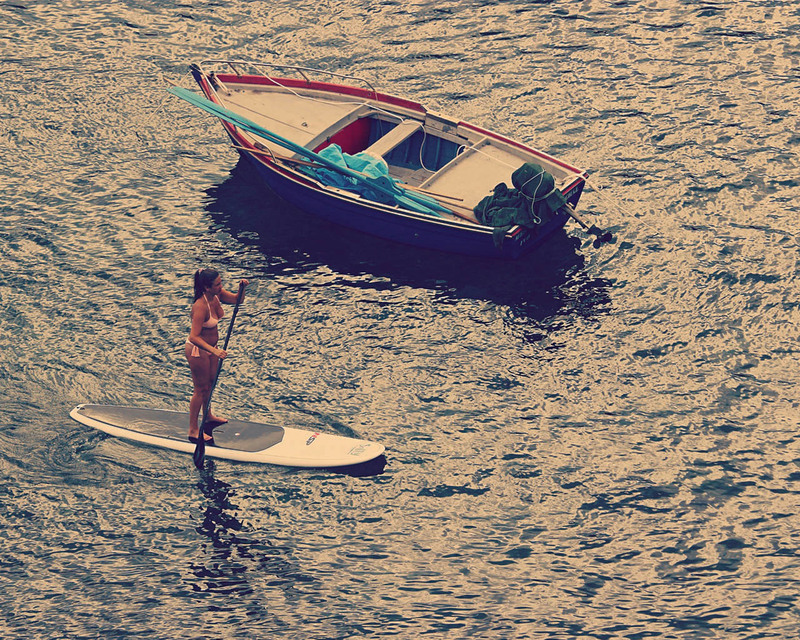 All you have to do is bring a towel, sunscreen and a swimsuit. 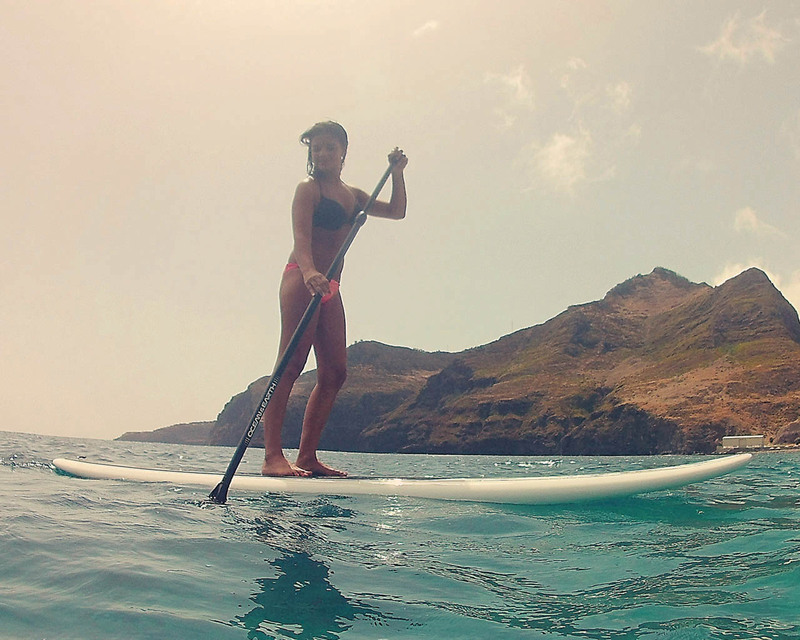 We take care of the rest so that you can enjoy the ride!